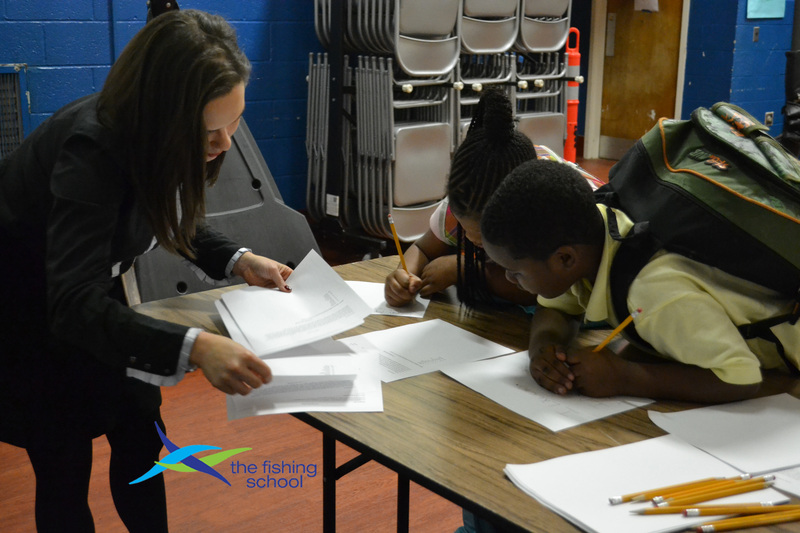 TFS is an intensive academic intervention designed to bridge the achievement gap and is built on innovative, research-based methodology. Our core is the Cohort Model, a two-generational, multi-year approach to out-of-school time (OST) youth development, providing eight years of continuous programming from 1st to 8th grade. Participants are grouped into cohorts upon enrollment and progress through a long-term learning environment as a group, which supports students through critical educational benchmarks. TFS’ pioneering Cohort Model combines research, emerging best practices, and new technology to create a long-term model addressing key academic, emotional, and social outcomes. Findings from the Harvard Family Research Center states: “The advantage of a cohort model is the opportunity for students to have continuous long-term learning… With these extended relationships, staff can adjust to accommodate students’ learning styles, identify emerging social and academic issues, and offer appropriate services and experiences that challenge and support students’ development.” TFS is in the industry vanguard, as few OST providers have been able to successfully implement this proven, innovative approach. The model integrates technology, using online curricula, adaptive diagnostic tools, evaluation platforms, and virtual instructional technologies, as well as investigative and research-driven educational models to address STEAM subject matter.